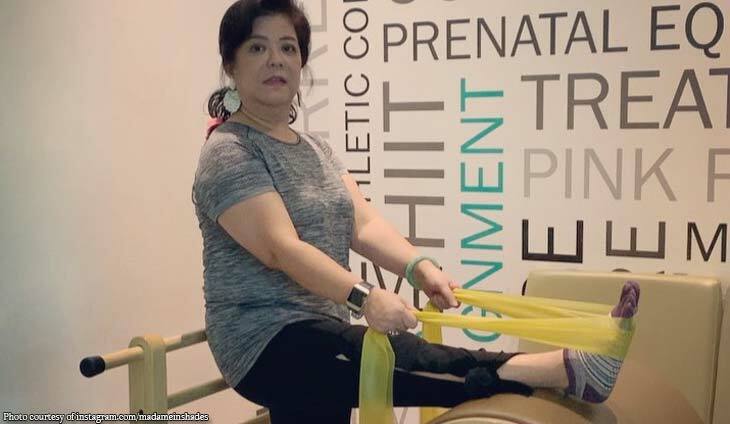 The wife of First Life Financial president and CEO Peter Coyiuto can certainly sway her hubby to good health. #movewithoptions #movewithoptionsrockwell #optionstudioph he is just gonna start! Ambitious… he wants to buy his own reformer machine!😂” @madameinshades said. Amparito Lhuillier is Michael Lhuillier?s ?inspiration? No one could be sweeter than Michael Lhuillier. We’re totally in awe of her talent.